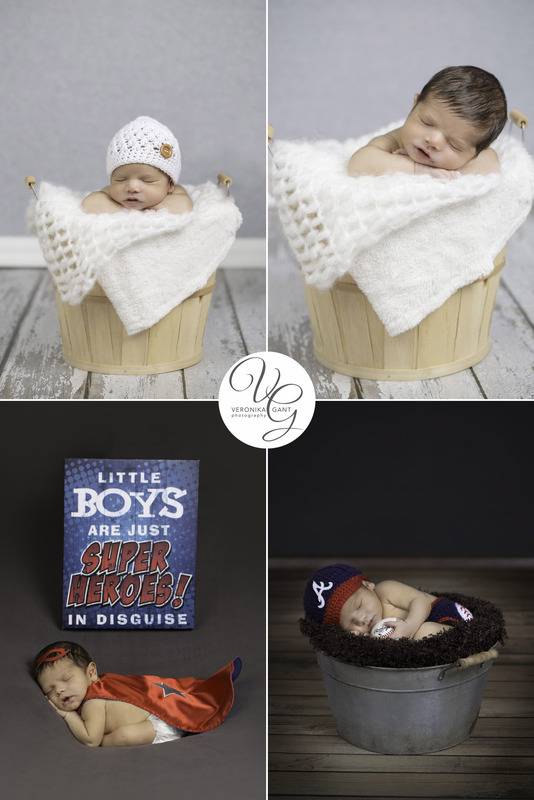 I have some basic tips how to prepare for your Newborn Photography Session. Mommies are generally instructed to do most of the feeding at our studio so that baby will be nice and relaxed. We love a hungry baby! We want this beautiful new baby to relax and feed in our studio or if we are going to you, just before we arrive. This way we can start with an outfit or wrap while they digest and then continue on as they are nice and comfortable. With that being said, if you want baby naked, then at some point they will poop or pee! And it’s ok!! We are so used to it and it truly doesn’t bother us – we just grab another blanket! We also use heaters and white noise to help soothe babies – and we do have a/c for the hot ones. If you are not breastfeed take with you min. 2 bottles of milk or supplies for nursing. 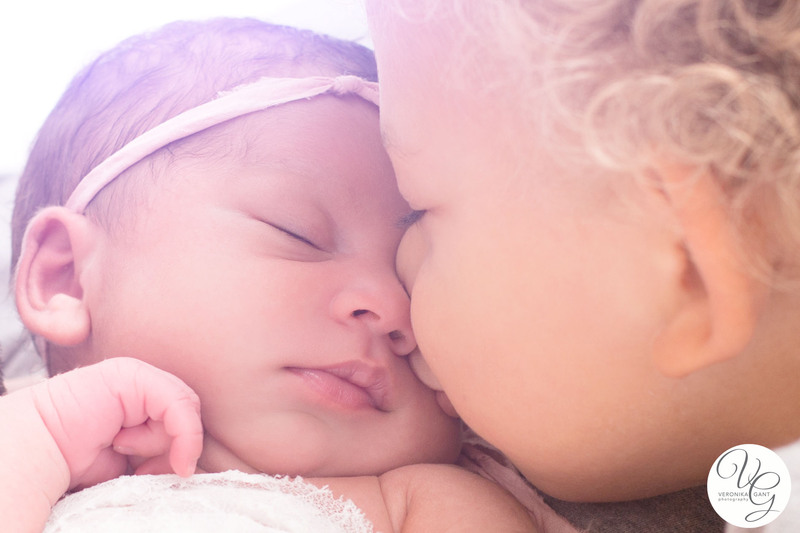 If a pacifier or soother is required, take them with you. Also, don’t forget to take more diapers. 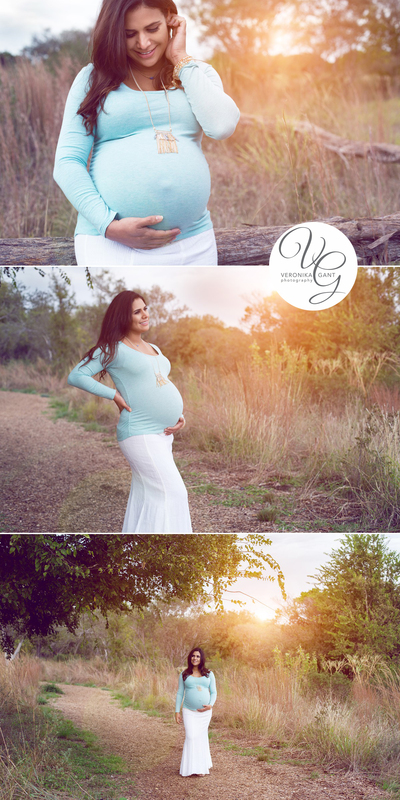 I love making Maternity Photography in San Antonio at this location during Fall season. Seeing the canopy of all the colors of Mother Nature is enchanting. Oh, and the couple was soo adorable. Their beautiful spirit blended in with the delightful scenery. I had a tremendous pleasure capturing their love and beauty. The weather is pretty unpredictable during this time of the year, but we were lucky to enjoy beautiful and warm Fall evening with a mesmerizing sunset. I am so glad they chose a photo session at this captivating location. 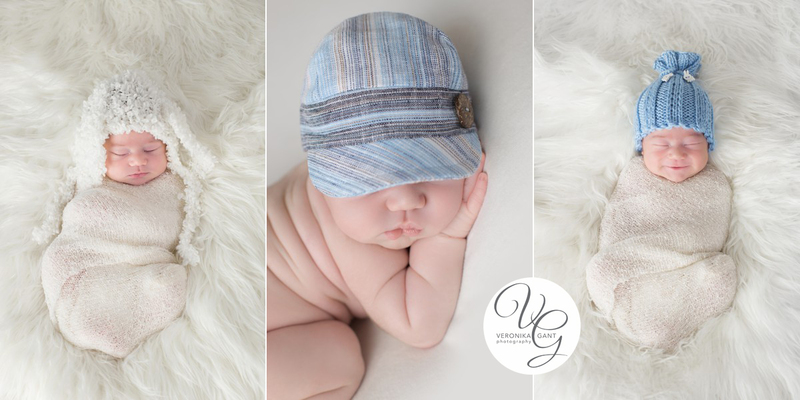 This Signature newborn session was hosted in home of “O” parents so I packed up all the accessories and gear that I have for newborn Photo shoots and drove to their place. It was a beautiful day, a day that was just perfect for capturing the first precious moments of “Sebastian’s” life. The house was charming and a plenty of natural light coming through the large windows in the house made for delightful pictures of Sebastian. This little bundle of joy is named “Sebastian”- and I absolutely love his name and his lovely cheeks. He was an amazing baby to photograph and he gave me beautiful smiles. 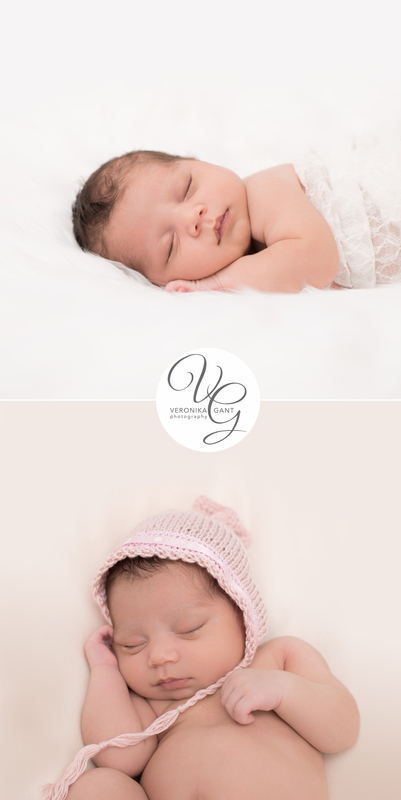 I’m very excited to share this sneak peek and special thanks to the “O” Family for allowing me to travel to their home for this newborn session. 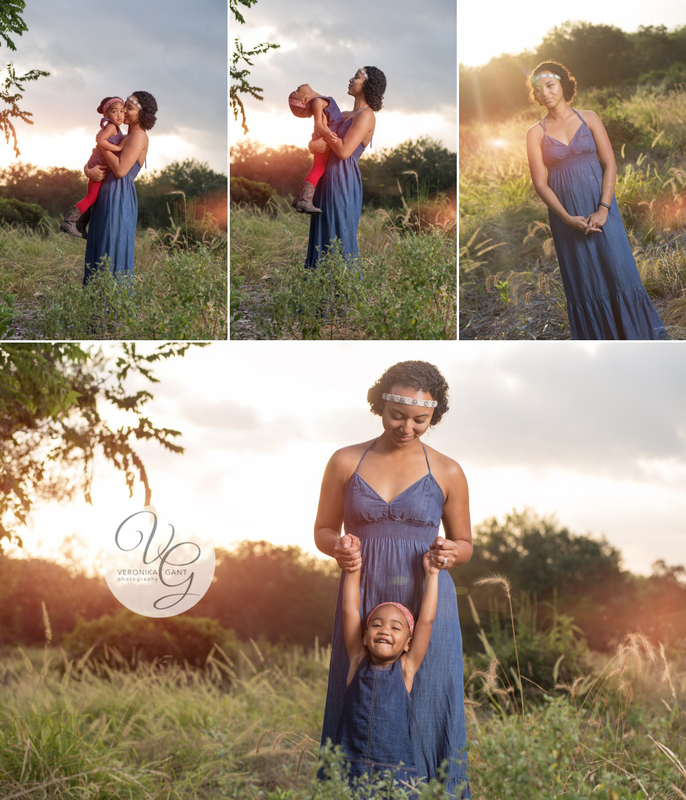 I am totally LOVING this session from last week with the “S” family. 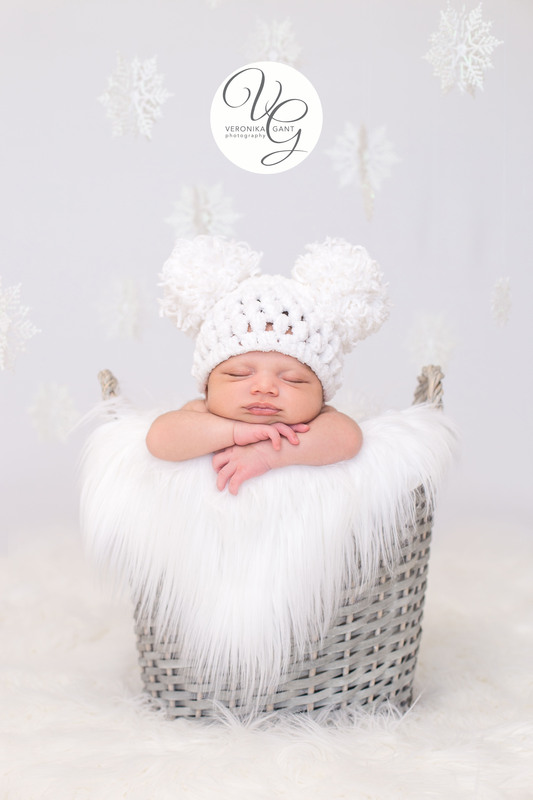 I was so excited about this session because I created a new winter look and little “N’ was my first model for this San Antonio Newborn Photography Idea. She was awesome, and as an added bonus, she slept almost the entire session. 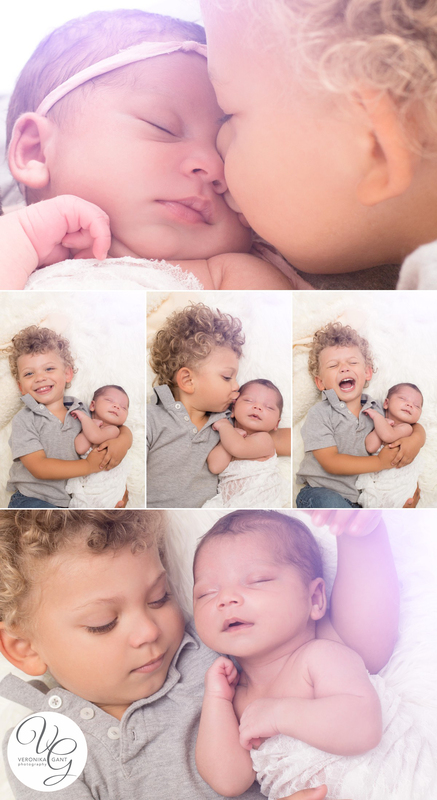 This is a perfect example of my Signature Newborn Session with parents and siblings. Family “S” also has a handsome boy who is nearly 2 years young and he brought fantastic energy to the studio 🙂 Photographing them together was a fun experience for me and I think we all did a fantastic job creating priceless photographs they will really enjoy forever. Congratulations to the beautiful “S” family. 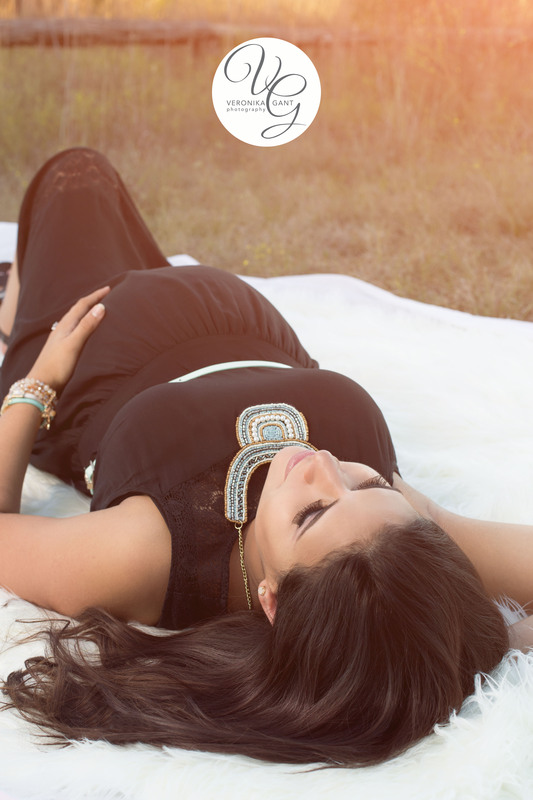 A sunset maternity shoot for “S”! I want to introduce this handsome little baby boy to this big world. Meet Niko! 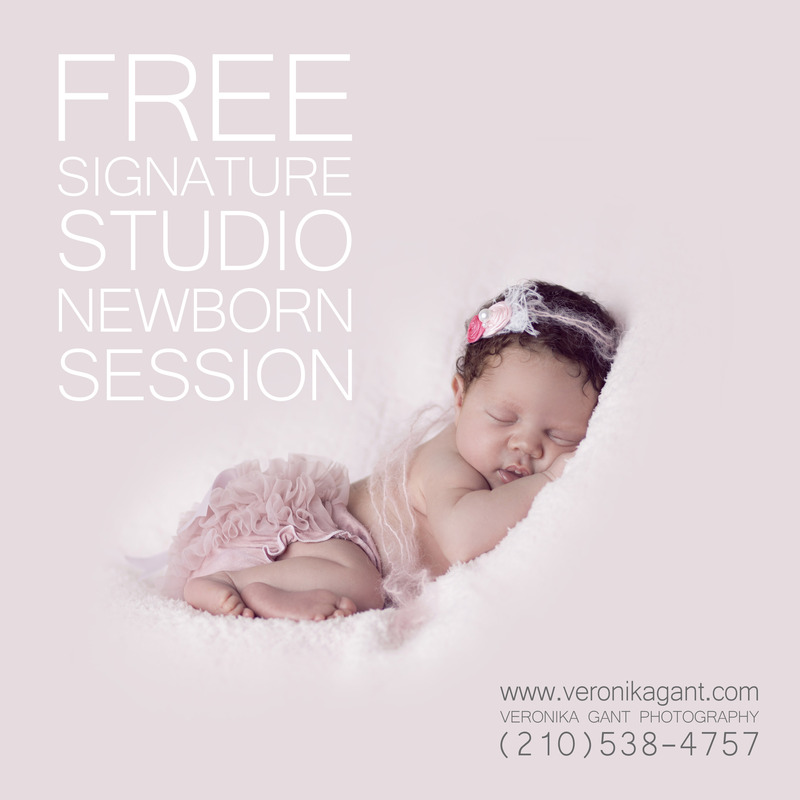 Each time when a new little person comes to my studio I end up with tears in my eyes because I can feel the same energy I felt when the nurse at the hospital placed my first born baby girl into my arms for the first time. It’s truly a magical moment. I know I am not the Mommy of this little bundle of joy but I still feel compelled to hold his tiny body and feel this new energy that has came to this world. The miracle of this energy strongly connects to my heart. 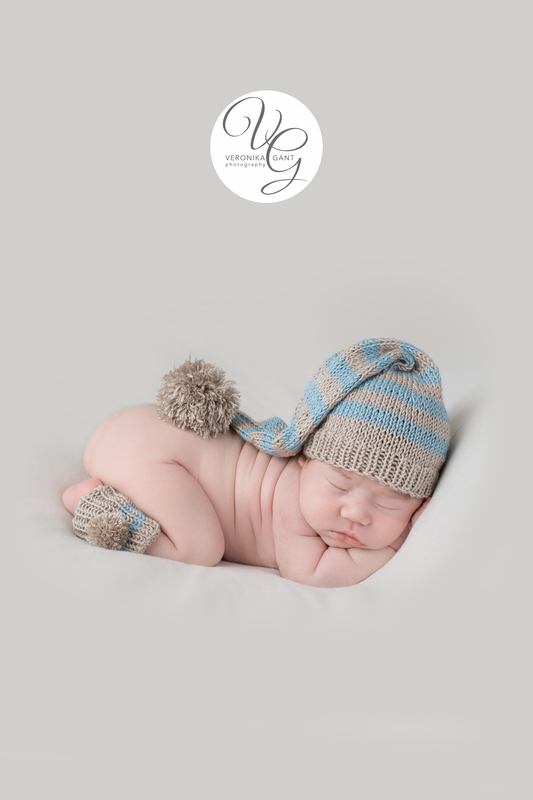 This wonderful baby boy slept nearly the entire photo session. 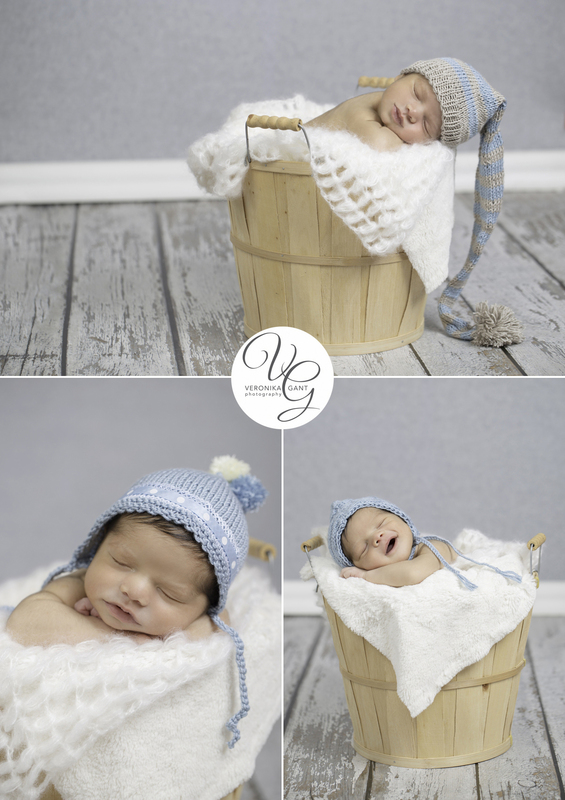 Needless to say, little Niko was nice and comfy during his first photo shoot. 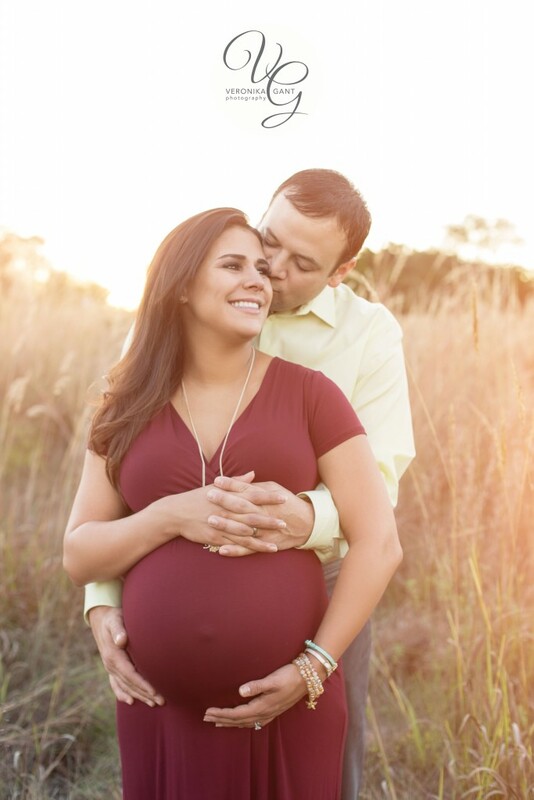 Enjoy the sneak peek of this beautiful family! Its beautiful to see a family grow. My husband photographed their wedding nearly 2 years ago at the beautiful McNay Art Museum. Since their wedding, we have grown to know them on a personal level and we can say that have become great friends and family. They are kind, loving and always welcoming. At the time of their wedding, their little angel was a wee little one at that time. My how she has grown up! It was a beautiful summer morning and the location created great opportunities for great composition. 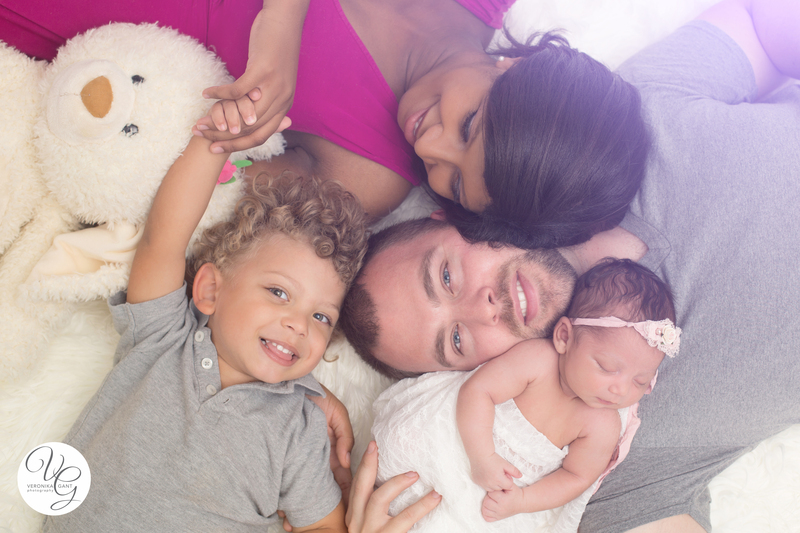 This is a beautiful family of 4. Enjoy your sneak peek S family!